She had just been cast as part of the UK tour of "Miss Saigon." Singer Aicelle Santos had more reasons to celebrate today after she got engaged to her boyfriend Mark Zambrano. 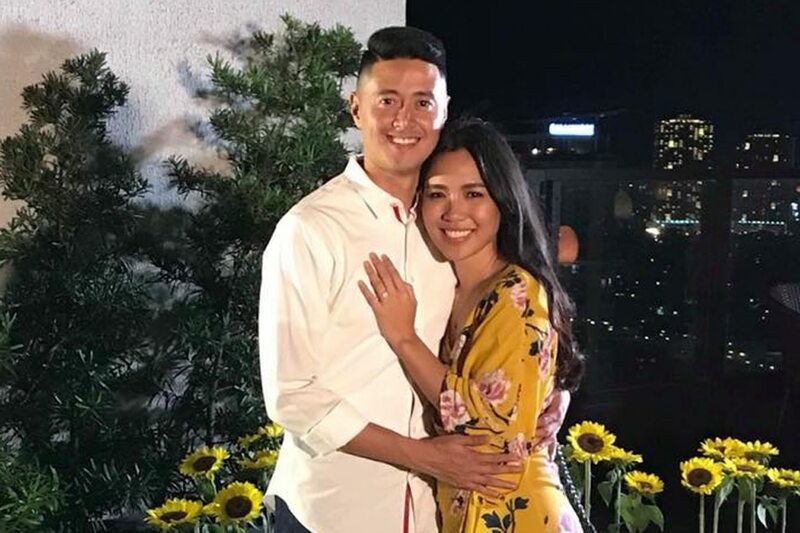 A video by her talent manager Carlo Orosa showed her overcome with emotion as Zambrano popped the question Wednesday night. The proposal happened at a bar inside a hotel in Quezon City. Santos and Zambrano, a journalist, have been together for more than a year. In previous interviews, Santos said that her dream would be to tie the knot in a beach wedding.